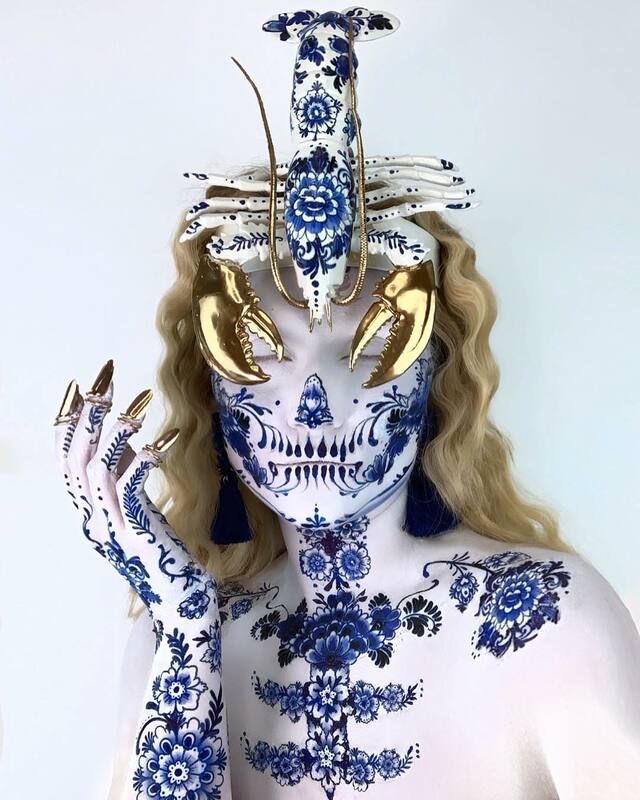 Vanessa Davis, also known as The Skulltress, crafts surreal characters through wizardry in makeup and wearable art. The artist’s motif of skulls, she has said, is partially influenced by her English and Mexican heritage. Through her Instagram account, the artist shares both tutorials and collaborations with other artists. 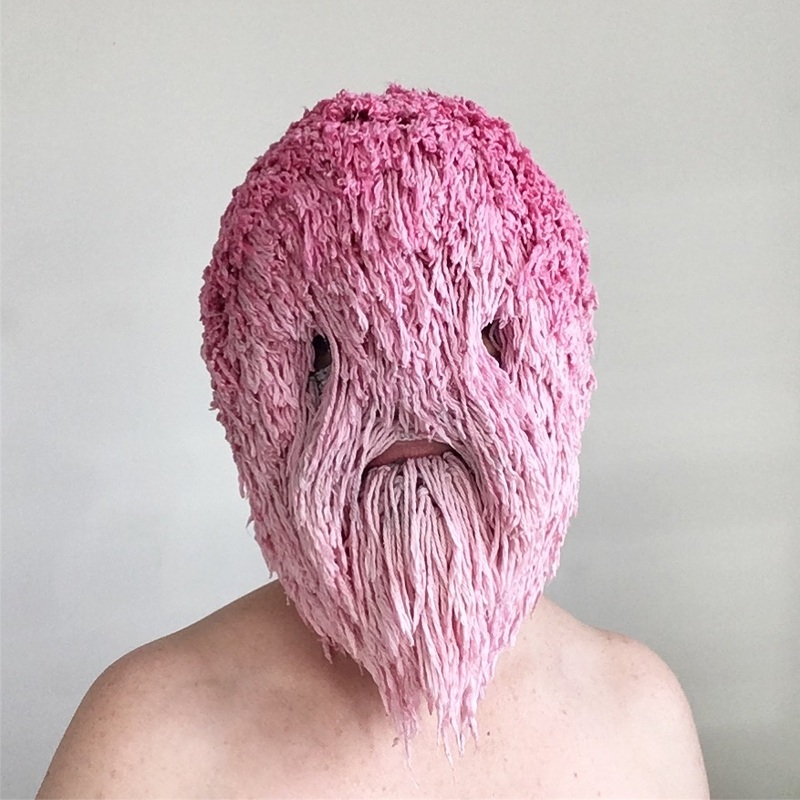 Threadstories is an artist based in Ireland who crafts both engrossing and humorous textile masks. The wearable works take on new characteristics in motion, which she displays on the Threadstories Instagram account.